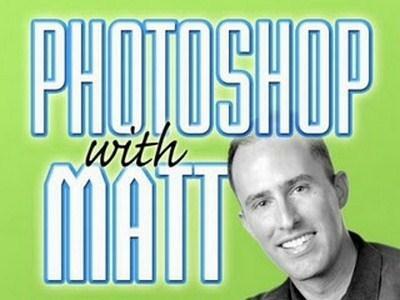 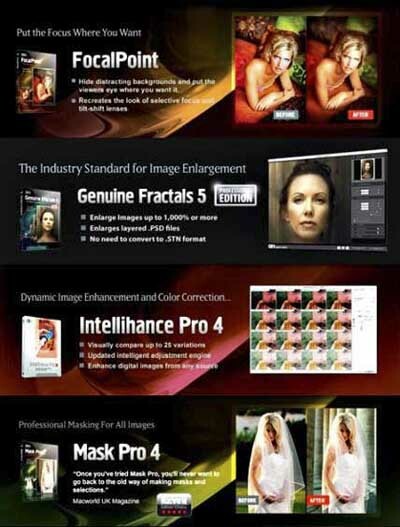 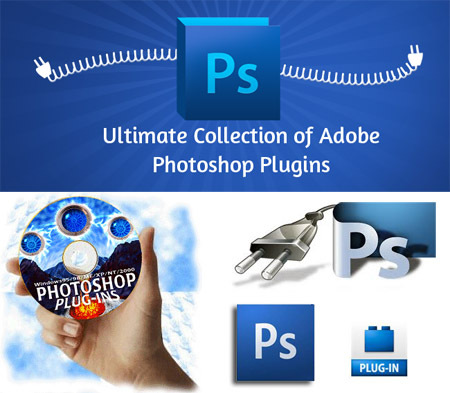 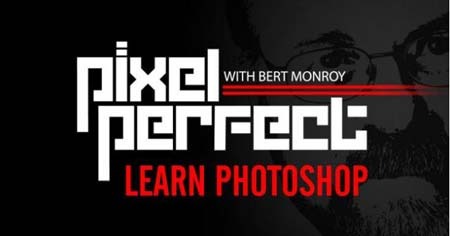 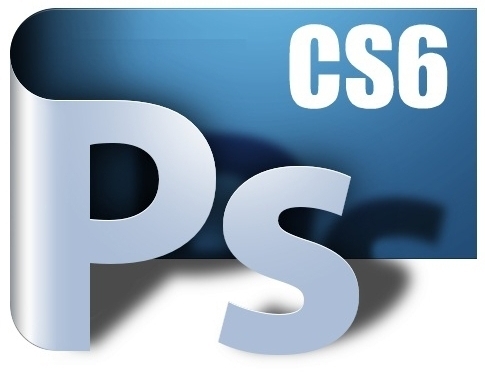 100 Best Adobe Photoshop Plugins (2012) [? 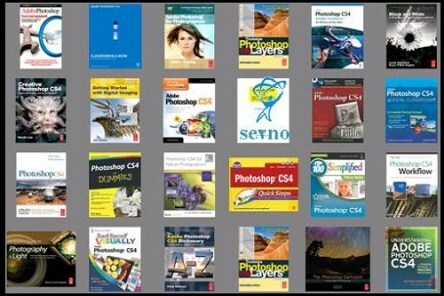 Adobe Photoshop Learning Ebooks MegaPack 2013. 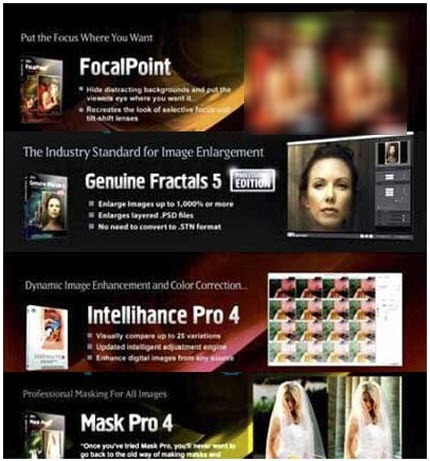 See complete details on next page. 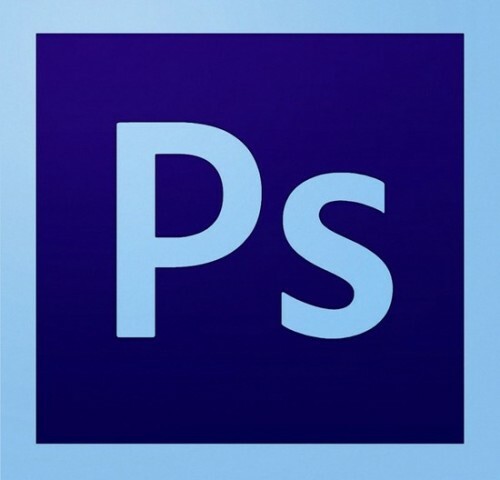 Exercise files are included for each of the 6 tutorials.